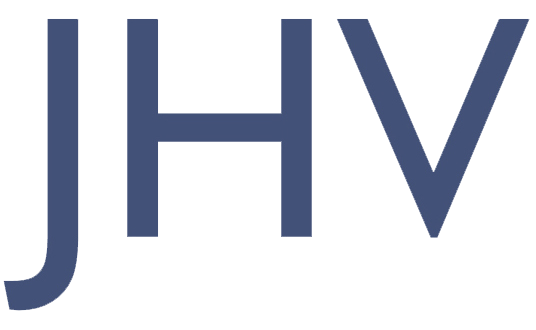 JHV Media Consult was established as an independent startup company in June 2014. The company is managed by Joakim J. Hvistendahl, that came with 25 years of experience from the media and software industry. Utilizing these experiences, and the marked knowledge in the Nordics – but also worldwide markets – has proven to be valid foundation for the companies customers and long term partners. Today JHV Media consult operating with profitable margins, and is a tax registered company in Denmark. Company office are in Nibe, just outside of Aalborg – the third largest city in Denmark with international airport and close to international ferry terminals. JHV Media Consult is owned and operated by Joakim J. Hvistendahl. See LinkedIn profile here. Joakim is also a content contributer to the leading Scandinavian newschannel for the aviation industry. You can find his content here.